The Choir has managed to raise £16,000 so far, but now we need your help to get the rest of the way! In September 2017, the Choir will be spending two weeks in working with local musical groups and giving performances. Carried out in association with The Muze Trust and Estelle Trust, this trip is very much intended to serve as a cultural exchange in which we can learn Zambian music and assist with the preservation of oral traditions whilst sharing some of our own music making in return. 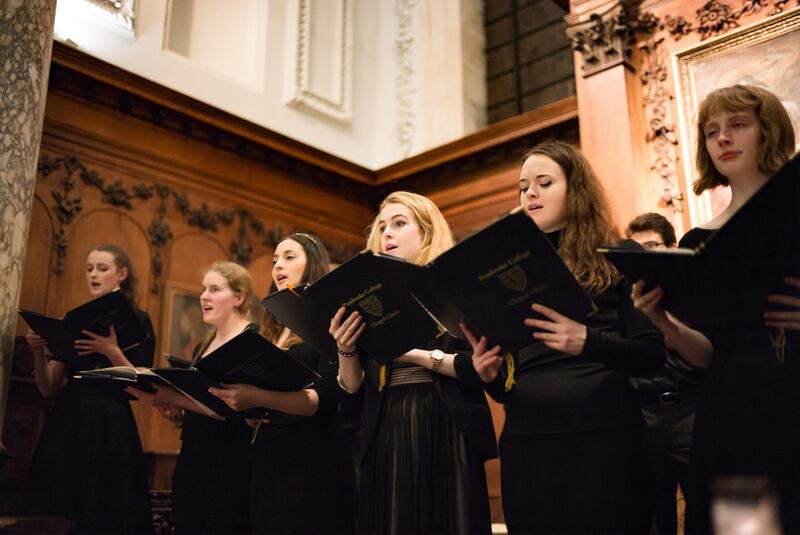 Pembroke Choir consists of twenty-five singers, made up of both undergraduates and post-graduates. The Choir not only welcomes students from Pembroke but also those from other colleges. The Choir, directed by Anna Lapwood, offers the opportunity for regular liturgical singing, frequent tours, and CD recordings. 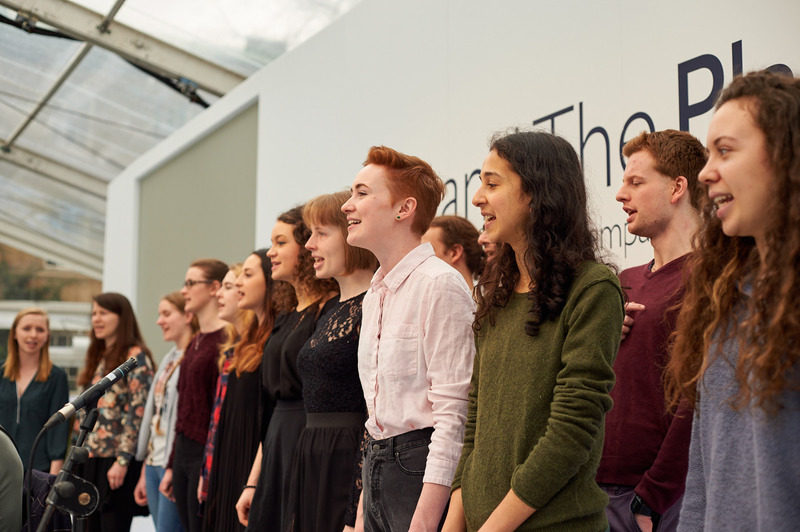 Alongside regular commitments, the Choir places a considerable emphasis on work outside the College in local schools and churches, and organising Come and Sing Workshops. This tour will hopefully be the first of many opportunities for international outreach programmes. We believe we have a lot to learn and some things to offer. 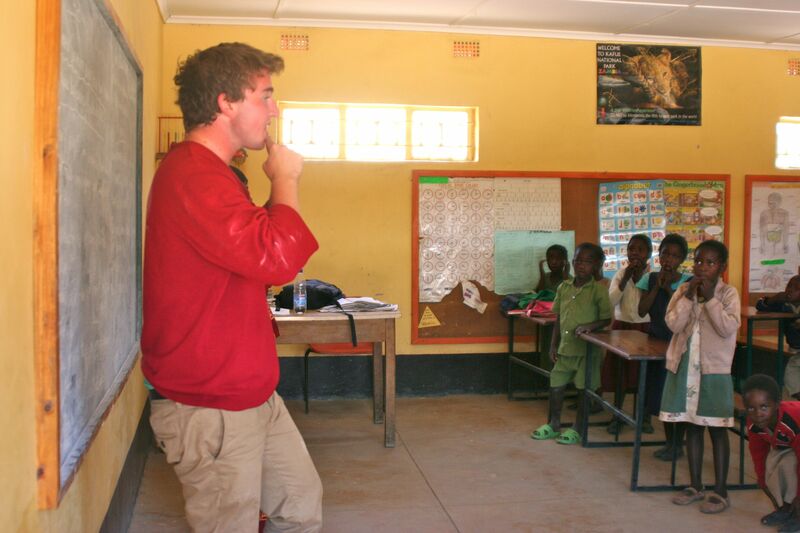 Here are just a few of the ways in which we will be working with the wider community in Zambia. The total cost of the tour is £31,000. Whilst organising the tour, we have tried to keep costs as low as possible, opting for basic accommodation and self-catering where possible. However, the flights alone cost just under £21,000, and the additional costs include accommodation, visas, insurance and transport when we are in Zambia. Any funds raised in Zambia will go to The Butterfly Tree, The Muze Trust and the David Shepherd Wildlife Foundation, meaning we have to raise all the money before the trip. Every Choir member is paying £400 to come on the tour, and we have been organising various fundraising activities, meaning that we have so far managed to raise £16,000. This is a great start, but we still have a way to go! 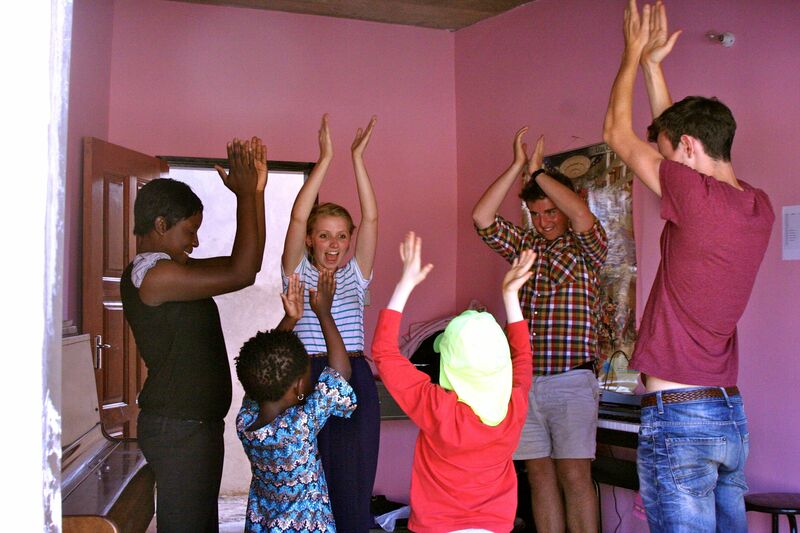 If we hit £5000, that will cover all of the accommodation in Zambia. We will be holding a fundraising auction towards the end of July. If you would like to donate something for us to auction off, please get in touch. You will receive a photo of Pembroke Choir signed by all its members. You will receive the above as well as a daily photo update from Zambia. You will receive all of the above, as well as a personalised piece of artwork drawn by one of the art students in the Choir. You will receive all of the above, and will also be listed as a 'Friend of the Choir' in concert programmes and on the website. You will receive all of the above, and we will also perform one of the concerts in your name, featuring a piece of your choice. You will receive all of the above, and will also be invited to the annual Choir Dinner. In addition, you will receive free VIP access to all upcoming Choir concerts. You will receive all of the above, and will become a patron of the Choir. You will also be entitled to book the Choir for a private concert featuring music of your choice.